Stunning Wedding shoes ideas for Brides! 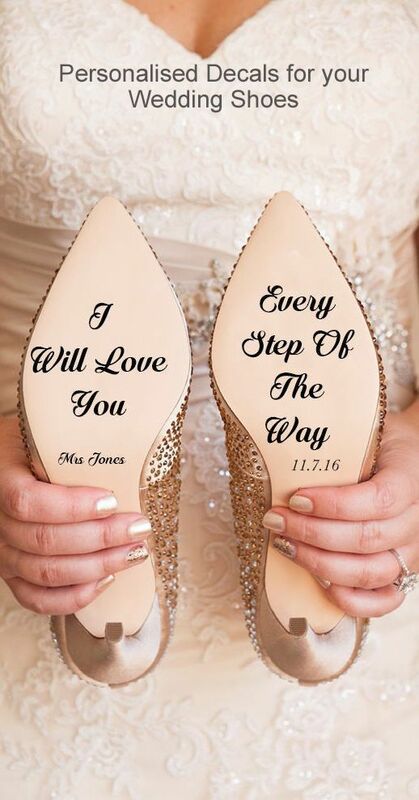 Wedding shoes ideas : Only girls can understand that how important it is to wear shoes that not only complement the Bride’s wedding dress perfectly, but also keep her feet happy. Just imagine—you’ll be standing throughout much of your big day, from getting ready, to exchanging vows, to going around your reception venue greeting all your guests. Whether you want to slip your feet into shoes that will allow you to go all-out on the dance floor or pick a pair you can keep on your feet all day long, we have some great suggestions for bridal shoes that are as cute as they are comfy. Enjoy!